We have the expertise, training and equipment to help save you in your time of disaster. You never know when disaster will strike, so our specialists are available 24 hours a day and 365 days a year... ready to help when you need it most. Contact us today to get started! 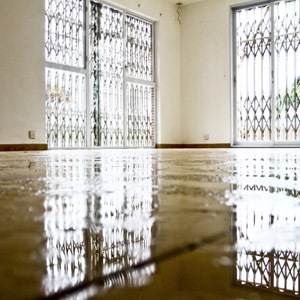 We have experienced flood & water damage repair/restoration specialists ready to respond to both commercial & residential water losses within minutes of your call. 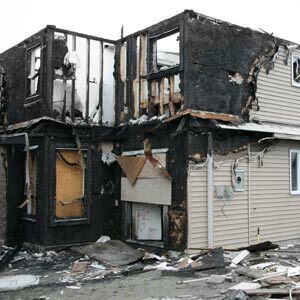 Let our experienced team handle your fire & smoke damage. Our experts use the latest equipment & offer a wide variety of services ranging from board up to full restoration. Mold is a serious threat to your health. 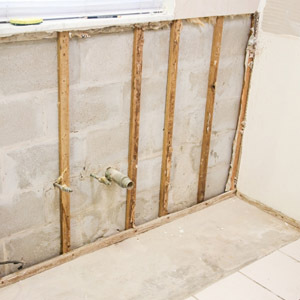 We employ a variety of techniques & services to repair damage caused by mold. Mold removal & preventative solutions also available. When disaster strikes, call RTC to restore your home or business. 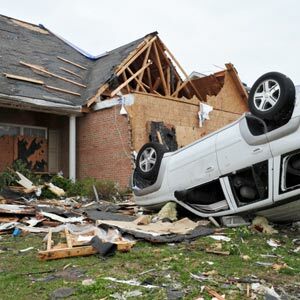 We specialize in storm damage repair & restoration as well as clean up & inventory of your property. RTC Provides Superior Services in Water, Fire, Smoke, Wind, Hail, Roof Damage and More…RTC can help you. We have the expertise, training and equipment to help save you in your time of disaster. 24 hours a day and 365 days a year. The first step to restoring your home is just a phone call away, and we will work closely with YOU and your insurance company to ensure that your home is restored to YOUR satisfaction. Our experienced Insurance Specialist will help to work with your Insurance Company to ensure that your adjuster is fully aware of the damage, and the requirements to repair and restore your home.